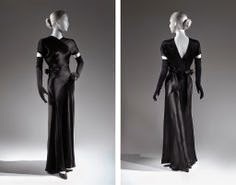 Halston and I: CHARLES JAMES! By gosh, by golly, I can't believe two years have whisked by since my last post! To say that I've been sidetracked would be an understatement. I'm finally eliminating the many obstacles that have been blocking my creative path. Inspiration is a funny thing and comes and goes in a hot moment and when I'm riding a creative streak I go into isolation mode! That's something that's hard for some people to understand, but I always make it clear that phone conversation must be kept to a minimum and quite frankly I'll let calls go straight into voicemail. cut day wear among many other brilliant innovations. 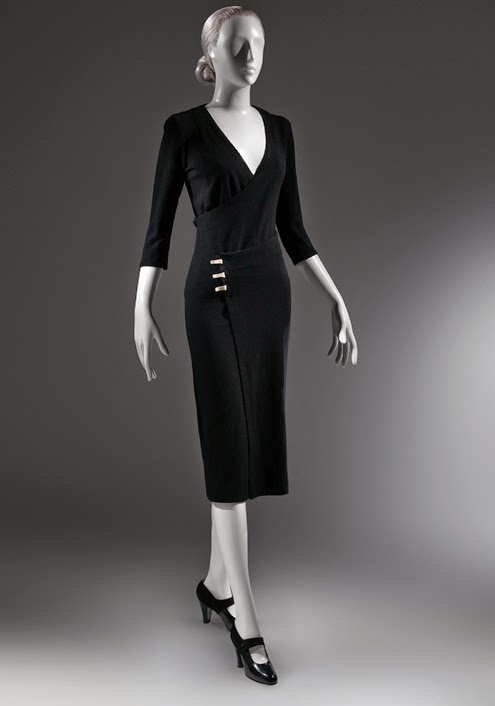 Halston was a friend of his and was clearly inspired by him. 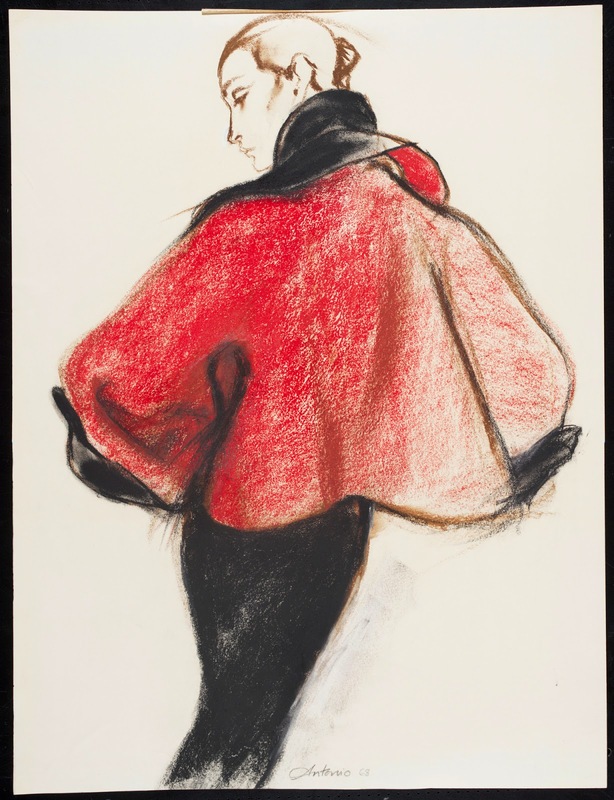 Balenciaga, considered the Dean of 20th century fashion design, hailed him as a genius! 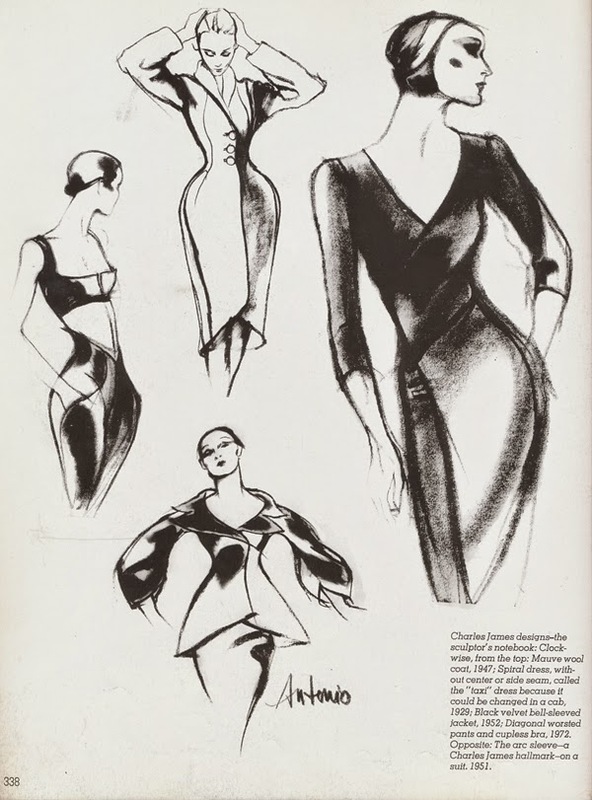 I am just stunned by this designer! How could I have overlooked the wealth of his contributions for so long? 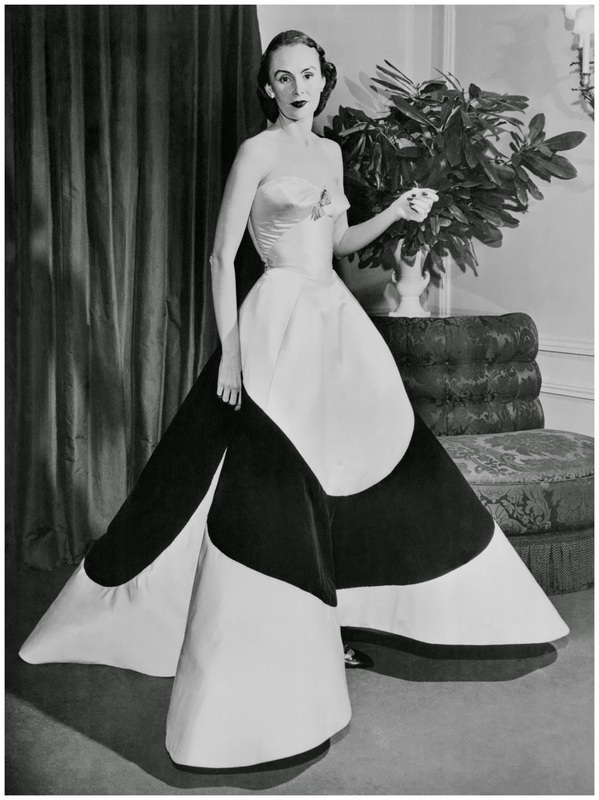 Talk about timeless beauty and form......it doesn't get any better than this! I'm going to use the inspiration derived from him in my upcoming work, going further with my efforts to create seamless design for men. Be on the lookout for my upcoming projects! A million thanks to you Mr. James for firing up my "sewing mojo"! I hope my fellow sewists will join me in my celebration of this legendary master! Happy sewing! I hope that you decide to keep posting! 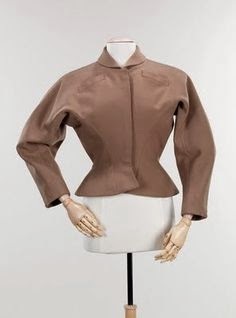 Love the Charles James esthetic. Followed you from Peter's blog. Isn't Peter the greatest! He's been such an inspiration to me! Charles really was a genius!